​Join us on October 27th or choose your own date! Join Carolina Ocean Studies on an exploration of beautiful Masonboro Island on Saturday, October 27th from 1:00 – 4:00! Travel to the secluded shores of this 8 ½ mile preserve for exciting hands-on learning. 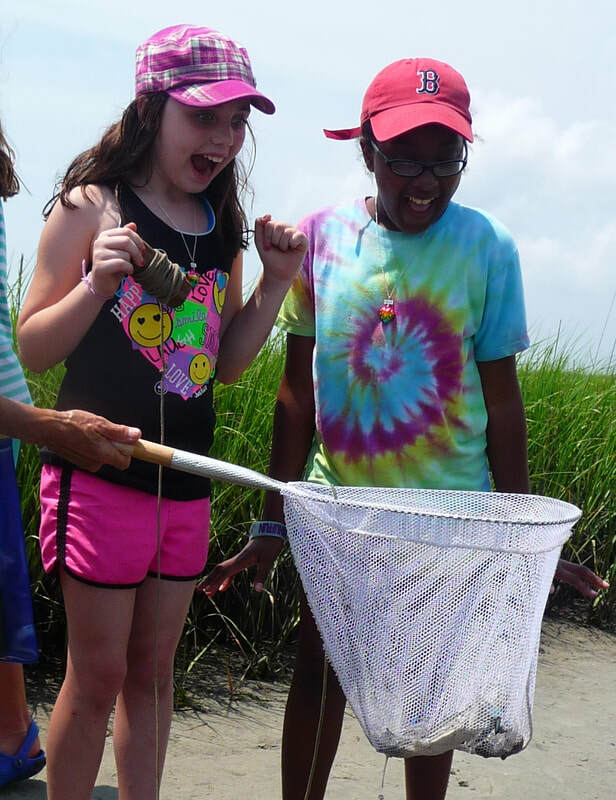 Children catch crabs on baited hand lines, collect marine life with dip nets in a salt marsh and discover the wonder of seashells and ocean life during this 3 hour excursion. The 30 minute ride out to the island often provides opportunities to see wading birds, osprey, and dolphin as we cruise through Myrtle Grove Sound and the Intracoastal Waterway. Experienced educators lead all of the activities. The boat we use for this excursion is the Winner Cruise Queen, a 65 foot, 150 passenger catamaran. Our boat has a sheltered lower deck with rest rooms and an open upper viewing deck. The cost of this program is $28.50 per person. More information can be found by clicking HERE. 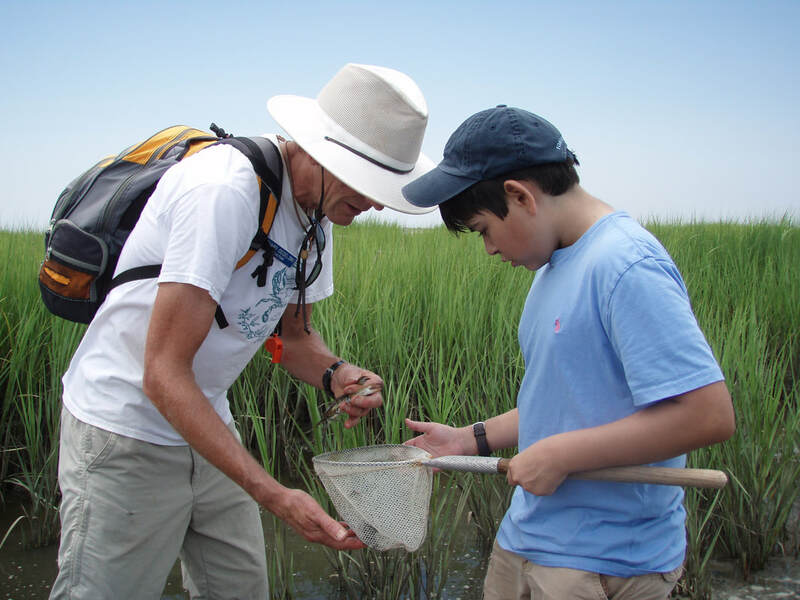 ​Carolina Ocean Studies provides programs for homeschool families and associations. Many homeschool associations choose their own date by chartering our vessels just for their group. Homeschoolers that are not part of an association can join us on programs where we assemble different homeschooling families.